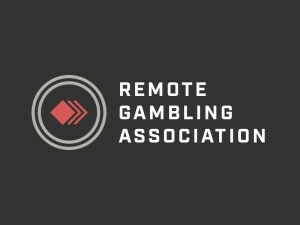 The Remote Gambling Association, which includes operators Bet365, Paddy Power Betfair and GVC, has reportedly agreed a deal to stop broadcasting gambling adverts during live televised sports events. The BBC reported that that RGA has come to a voluntary agreement for a “whistle to whistle” ban on such ads. The RGA met last month to discuss changes to the Industry Group for Responsible Gambling code amid heightened talk of government action. The formality of a ratification of the agreement by the IGRG is expected early next year. The move by the RGA, which also includes The Stars Group, William Hill and Betfred, will affect all sports other than horse racing.